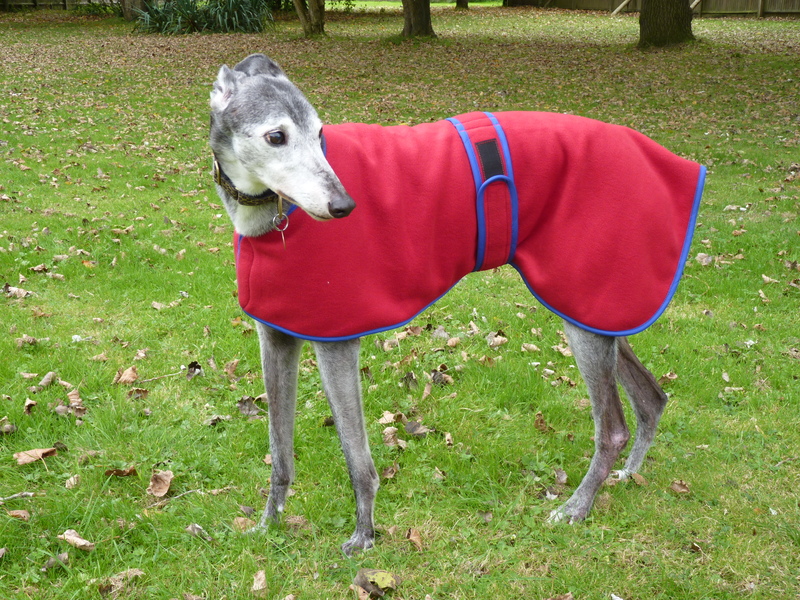 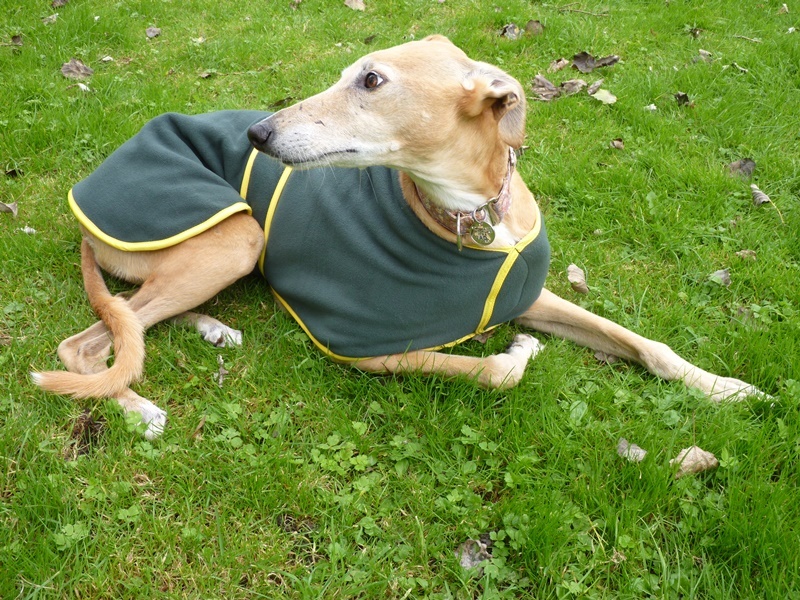 Fleece house coats are great for chilly but dry days outside or for using as a housecoat/pj’s. 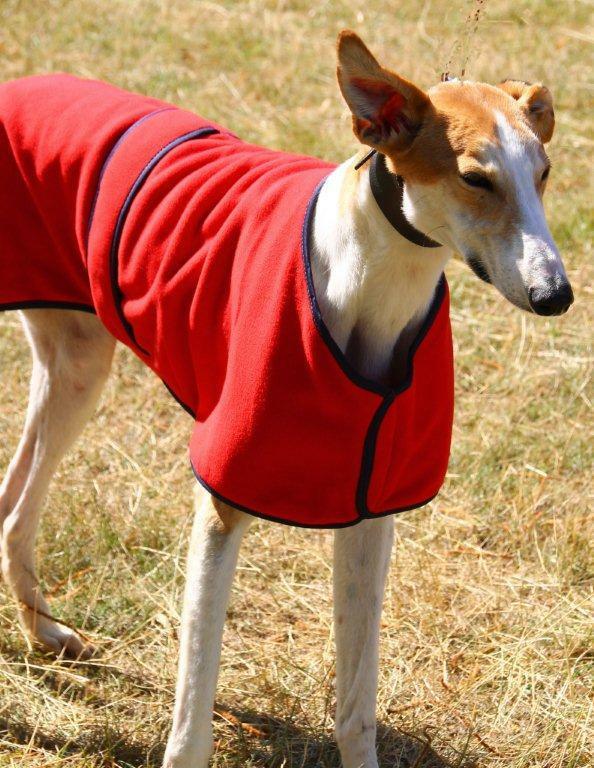 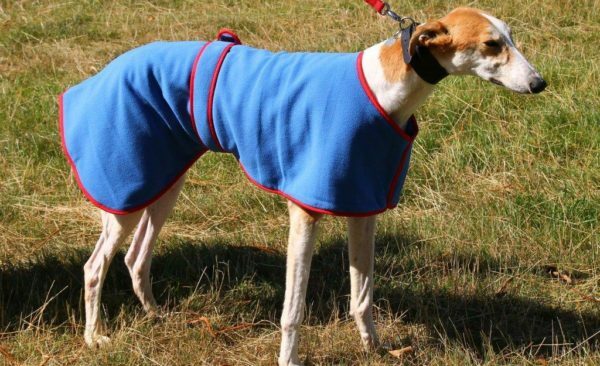 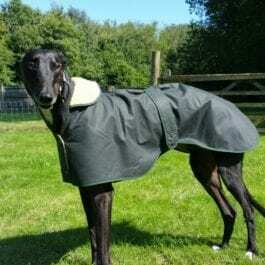 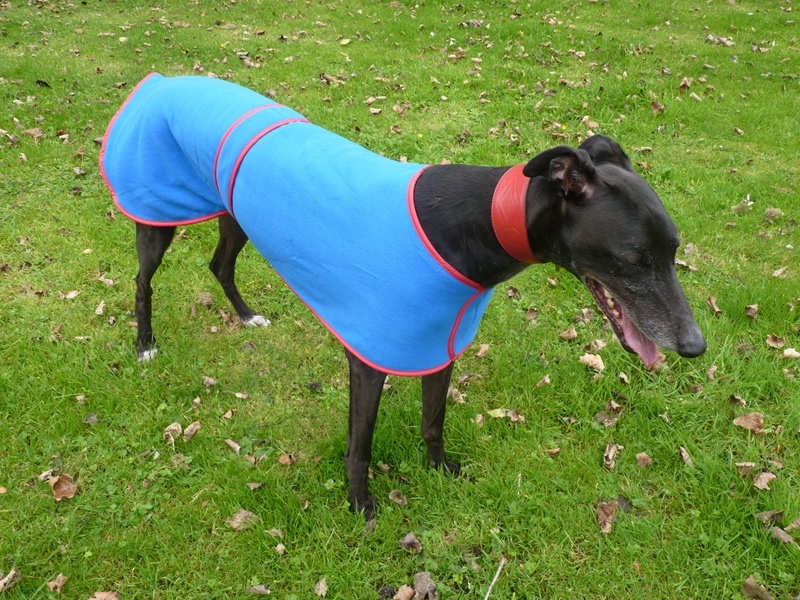 If your dog will not settle at night, it could be that they are feeling the cold and need a fleece. 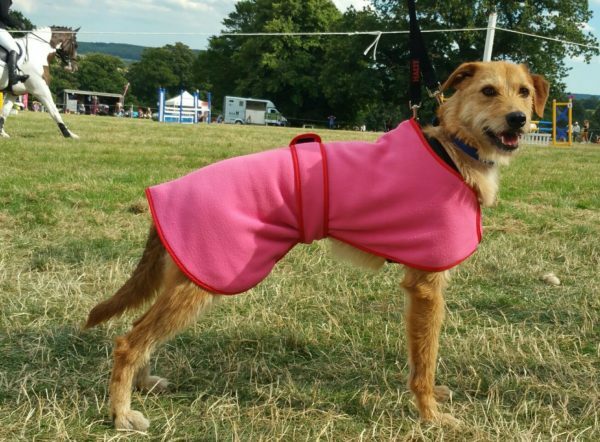 They are also great for spring and autumn walks when it is just a little cold outside or as an extra layer if it really cold. 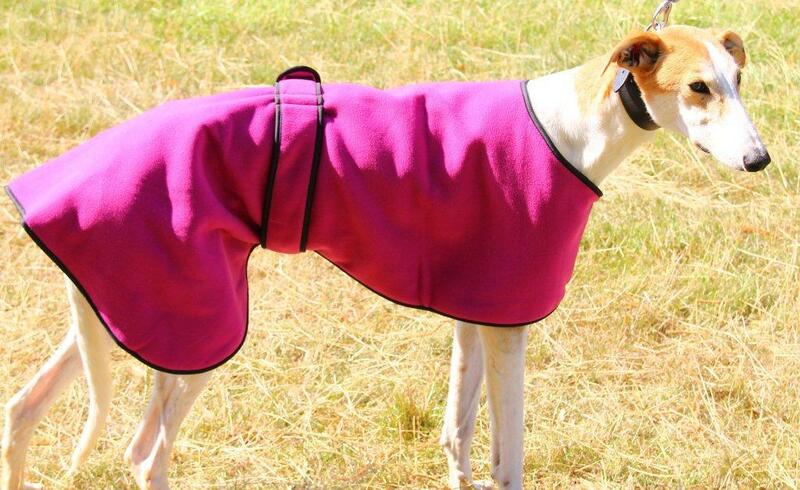 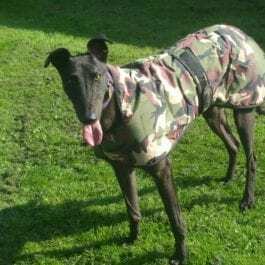 Size 22 is for a whippet, very small lurcher of puppy.